CAP Col Richard Greenwood is appointed to the duty position of SER Vice Commander. Greenwood joins CAP Col Wes Hannah in the role SER/CV. Greenwood will provide command oversight of FLWG, PRWG, and TNWG. Hannah will continue to provide command oversight of ALWG, GAWG, and MSWG. CAP Lt Col Larry Julian is appointed to the position of SER Chief of Staff. CAP Lt Col Vincent Murray is appointed to the position of SER Inspector General. 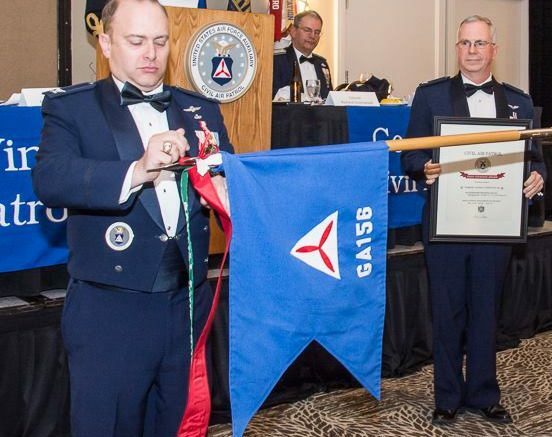 Be the first to comment on "Richard Greenwood Named SER Vice Commander"